Nexus Arts began as an artists’ collective known as the Multicultural Arts Workers Committee. Nexus Arts began as an artists’ collective known as the Multicultural Arts Workers Committee. The collective brought together artists in South Australia to encourage greater appreciation of the state’s culturally diverse arts. 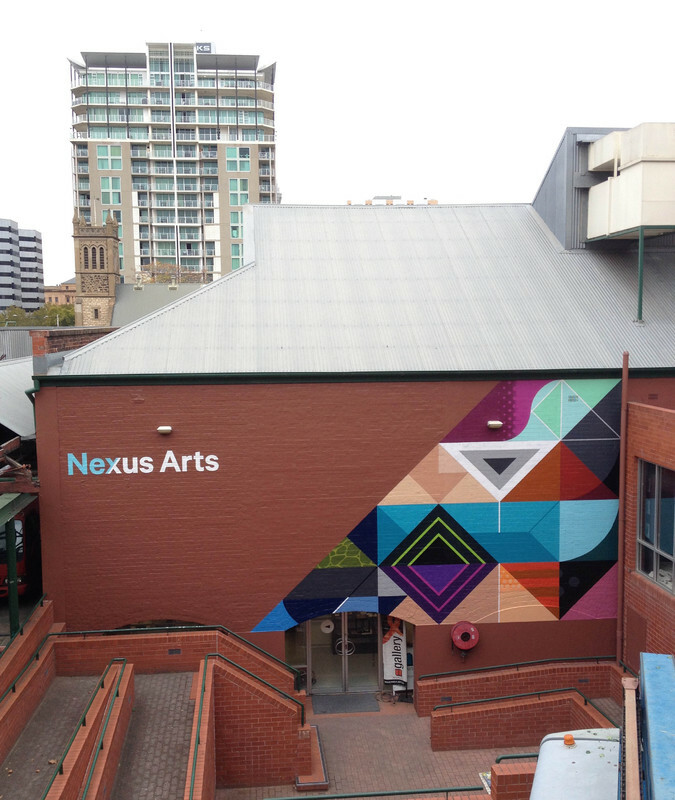 In 1984, the collective became Nexus Multicultural Arts Centre (more recently Nexus Arts). Since its inception, Nexus Arts has worked to create performance and presentation opportunities for Culturally and Linguistically Diverse (CALD) artists and communities within mainstream arts. This has included many live world music performances. 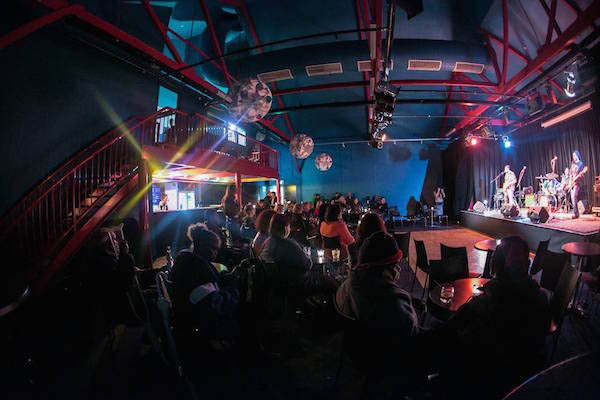 Nexus Arts has hosted a range of local, national, and international multicultural artists from a range of genres, including Frank Yamma, Paul Grabowsky, Emma Donovan and the Putbacks, and Triple ARIA award-winner Joseph Tawadros. Adelaide City Explorer Team, The South Australian Government through the Music Development Office, & Music SA, “Nexus Arts,” Adelaide City Explorer, accessed April 24, 2019, https://adelaidecityexplorer.com.au/items/show/184.